With the election of Paul Ryan to Speaker of the House, we've had four speakers since we launched this blog in 2006. 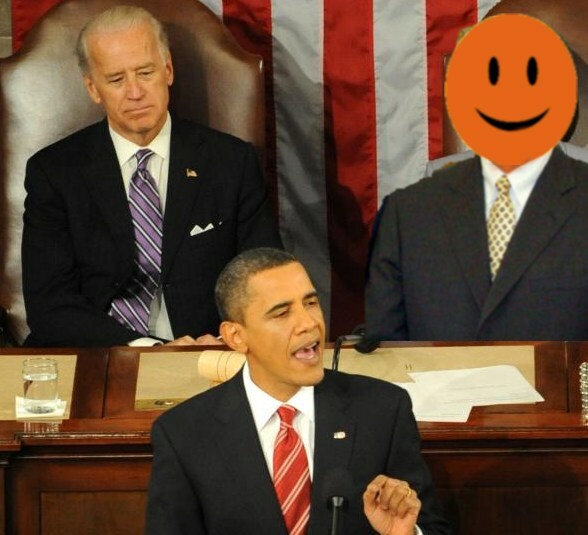 In fact, for the last 10 years, we've had twice as many Speakers as Presidents. Incumbent Representatives have a notoriously high reelection rate. That makes the House of Representatives the most stable partisan cornerstone among our three elected branches of government and historically the most difficult to flip. 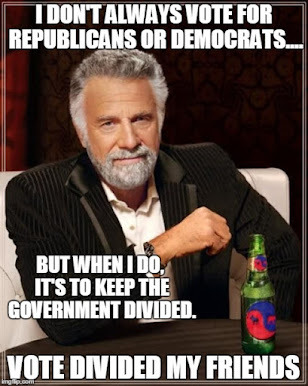 As a consequence, from a dividist perspective, the party in majority control of the People's House pose the greatest risk to maintaining a divided government. The often polarizing figure of the Speaker of the House is the key to the majority party maintaining or losing partisan control. In anticipation of Ryan's regime, it is instructive to look back at how the Dividist Papers assessed the three prior speakers. "Former House Speaker Dennis Hastert pleaded guilty Wednesday in federal court in a case involving millions of dollars in hush money to keep secret allegations of misconduct decades ago... The guilty plea represents a dramatic fall from grace for the respected former lawmaker who served as House Speaker for eight years." "Denny Hastert purchased land near Plano, Illinois in 2002 and 2004 for $2.5 million. In 2005 he earmarked $207 million dollars of your tax dollars to build a highway and interchange that passed within a few miles of his property. Four months after GWB signed the bill into law, Denny Hastert then sold his land for almost $5 million dollars. This is a perfect example of what turn-of-the-century Tammany Hall politician George Washington Plunkitt called "dishonest graft". The interesting point, is that the 2006 Speaker of the House of the United States of America, the man who is third in line to the presidency of the United States, has engaged in activity that would not meet the moral standards of one of the most corrupt 1906 political participants of the most corrupt political organization in the history of the United States." And that all occured before Hastert emerged as an enabler for the Foley scandal. That was the last straw for the American electorate in 2006, who promptly brought down the Republican majority in the House. 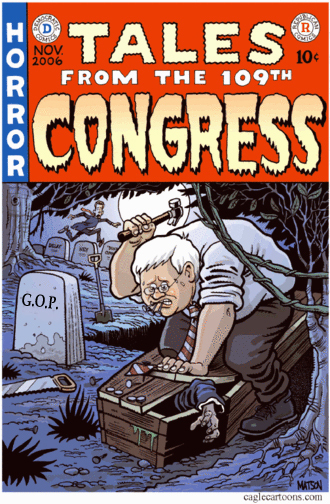 Shortly thereafter Hastert resigned his seat. As bad as Hastert looked in 2006 with his corrupt earmarks and unconscionable cover-up of the Foley scandal, it is even worse when seen in the cold harsh light of his recent criminal revelations. Nothing says more about the dangers of legislation produced by One Party Rule than the two signature legislative achievements of this administration - ARRA (aka Porkulus) and HCR (aka Obamacare). The first, a wildy expensive stimulus package that does not stimulate, but does protect and expand public sector jobs while the private sector contracts, steamrolled on a purely partisan vote... And what can one say about the Health Care Reform legislation that has not already been said? Wildly expensive, it does not reform the system, does not control costs, is not paid for, does not provide universal coverage, is insanely complex and no one understands how it works. Least of all Nancy Pelosi and the Democratic legislators who steamrolled it on a purely partisan vote." "For many Americans, John Boehner is more of an unknown today than Nancy Pelosi was in 2006. 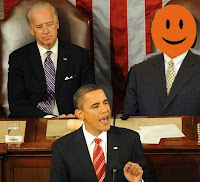 They know he is politically conservative, gets emotional on camera, and is orange. That's about it. What we will learn about him in his role as Speaker, how he will be perceived by the electorate in 2012 and 2014, and who is elected President in 2012 will be bigger factors in those elections than whether or not Nancy Pelosi continues to lead the Democrats in the House. Today, Boehner gets the benefit of the doubt from the electorate." "... his loyalists and those who have worked for him sees a speaker who was misunderstood and consistently underrated. He banned earmarks, in a Congress that was obsessed with pork-barrel projects. He made the Bush tax cuts permanent, even with a president who had campaigned against them. He helped foster the first true entitlement reform in decades. "Biggest accomplishments, not in order: SGR Repeal [Medicare reform], cutting spending four years in a row, ending earmarks," emailed Rep. Steve Stivers (R-Ohio)." The Dividst would like to associate himself with LoGiurato's remarks. 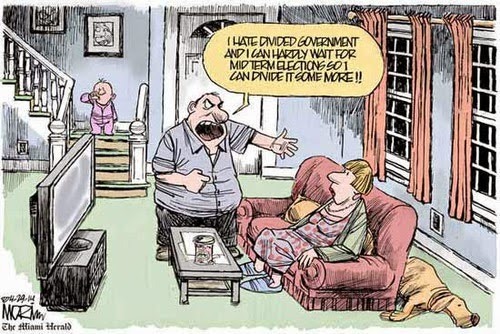 It is in the nature of divided government that neither party will be satisfied with any legislative outcome. 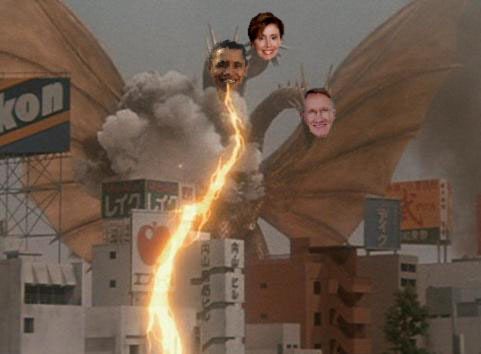 The Obama/Boehner Sequester compromise was universally reviled. That said, it did more to reduce the rate of federal spending than anything we've seen in decades and Boehner's crusade against earmarks has done more to drain the corruption swamp in D.C. than anytime in the recent history of Congress. Then there is that little fact that Boehner helped flip the House of Representatives from Democratic Party control and grew the GOP majority to historic levels. Under appreciated during his tenure as Speaker, history may yet find Boehner to be one of the most influential Speakers of all time. His greatest move may have been his last. After four years of Republican majority control enjoying the biggest Republican House majority in the modern era, his surprise resignation handing the gavel to the widely respected Paul Ryan very well may have locked up a GOP majority in the House for another decade. All Paul D. Ryan has to do now is not screw it up.